Something Big's Been Cooking Since 1956. Druther's, doing business as Dairy Queen® restaurants since 1990. 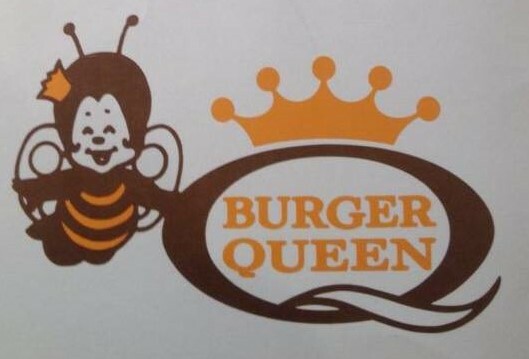 Burger Queen Enterprises. Burger Queen Systems. Royal Equipment Company. Vencorp. Bluegrass Financial and Investment Corporation. King Neptune's Seafood Galley. 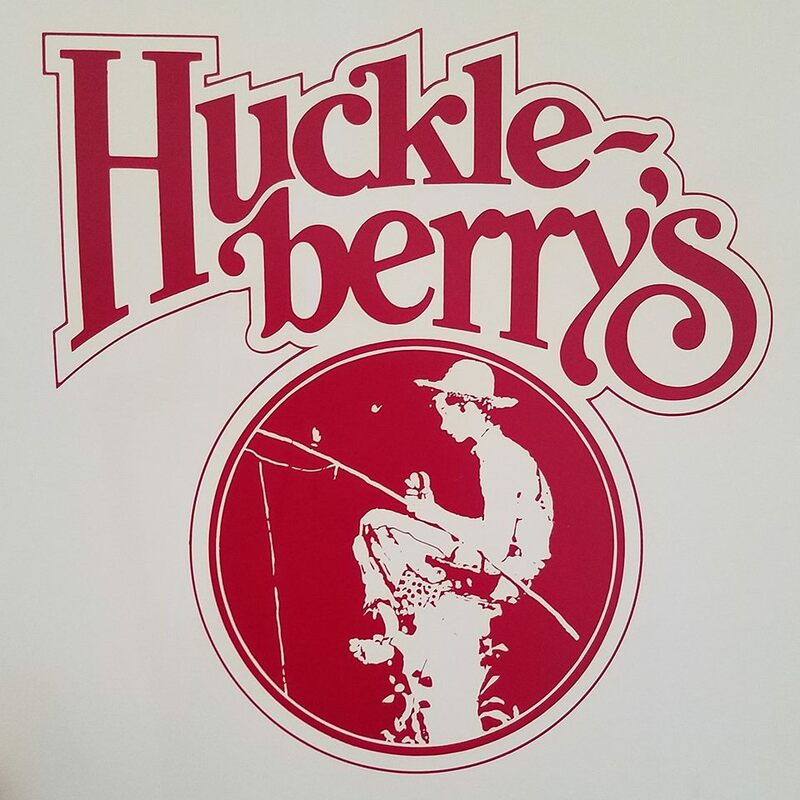 Huckleberry's. 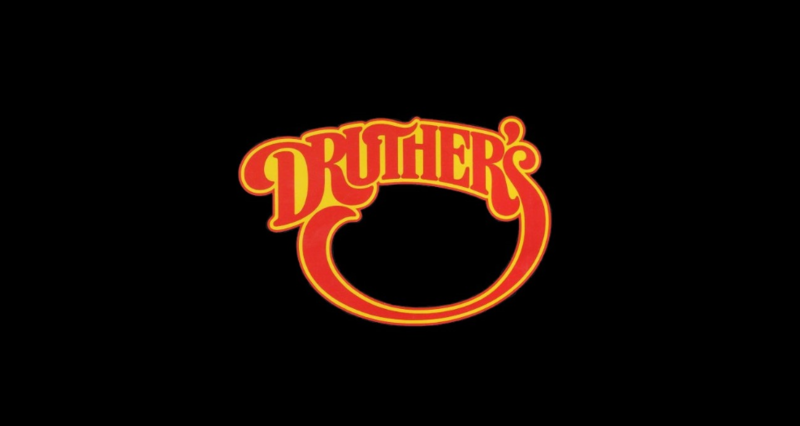 Druther's Restaurants. The Fresher Cooker. Druther's International. Druther's Systems. 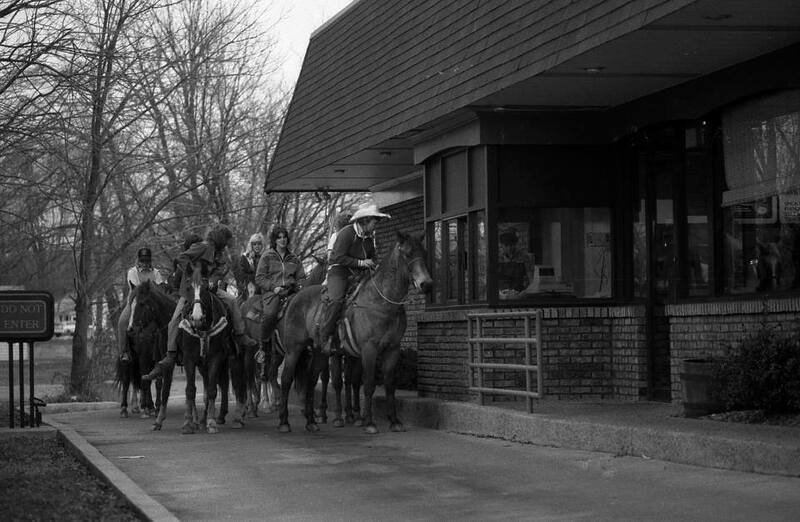 In 1990, Druther's became a Dairy Queen® territory operator, converted an entire chain of restaurants to the DQ® brand, and brought our breakfast program and proven systems along. 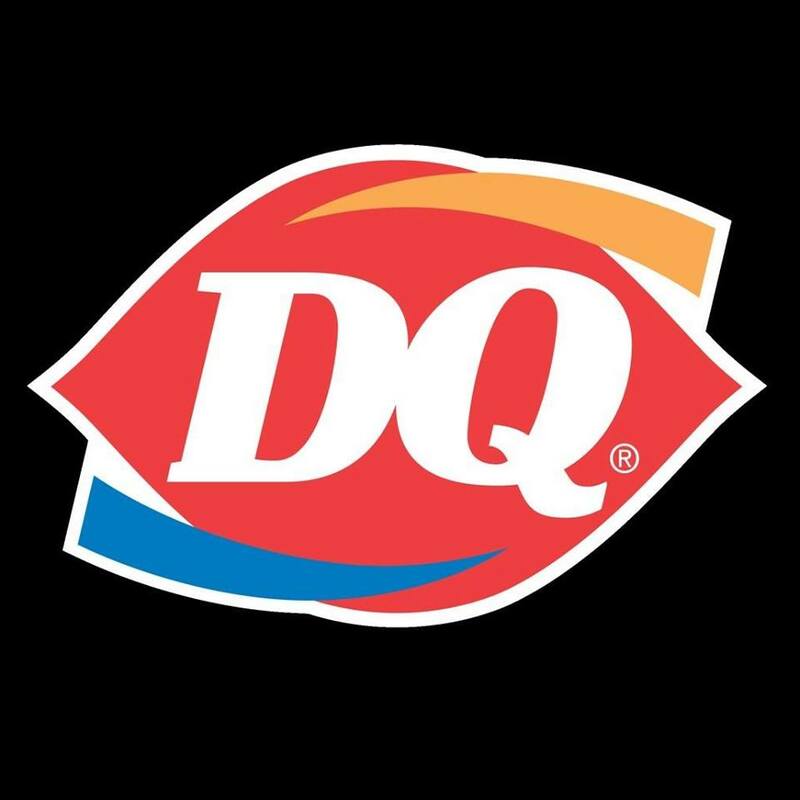 We currently partner with and support Dairy Queen® DQ Grill & Chill® restaurants in Kentucky, Indiana and West Virginia, etc.